Trading for 35 years we have extensive experience in the trade with excellent customer reviews and high percentage of repeat business from old customers. 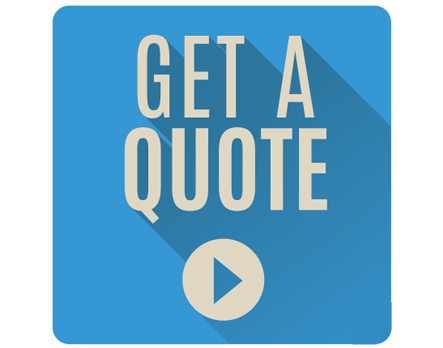 Quality work is carried out at affordable prices, all aspects of plumbing and heating work is offered. We cover everything from the stop tap (I mean everything) fire places, bathrooms, heating, unvented and solar. We are accredited & approved for Worcester & Bosch with extended warranties available. Kevan started as an apprentice when he was 16 and became self employed when he was 23. Kevan Turnbull Plumbing & Heating has now been operating for more than 36 years and employs seven people. 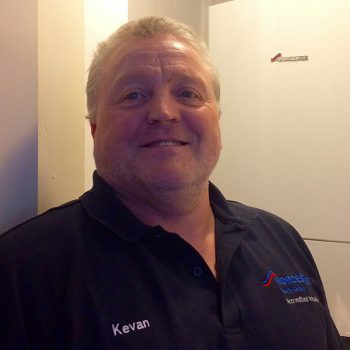 The business is family run and we put customers at the heart of everything we do; some customers have been using Kevan’s plumbing services since he first started out. 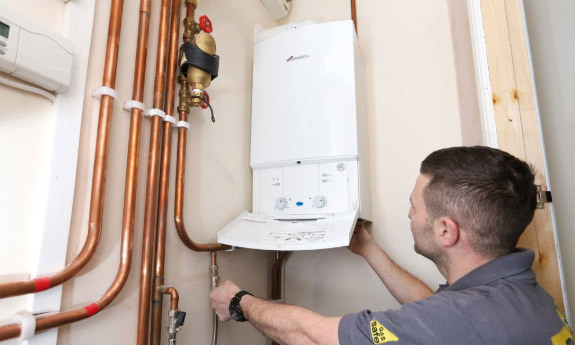 Our plumbers and heating engineers complete all jobs from fitting stop taps to boiler installations, bathroom refurbishments and fitting multi fuel stoves. A huge thank you for installing our new fire. As usual, you and your team have made a great job and we would ask you to pass our thanks to them all. You have all done an excellent job and it looks like it’s been there forever! Many thanks for a great job and clear-up in supplying and installing my new central heating (plus add-ons!). “Please pass on my thanks to the team of Richie, Neil, Frankie, Olly and Brian the plasterer. And of course to you, Kevan, for not only the work but for always answering the phone and my questions!